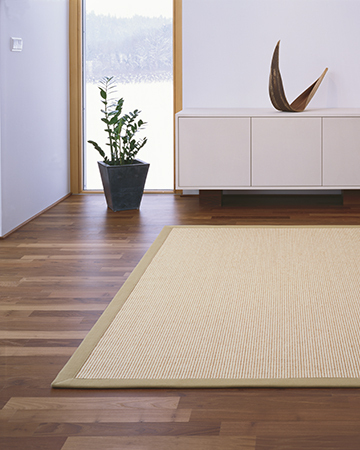 Our selection of made-to-measure, hand-bound sisal rugs. 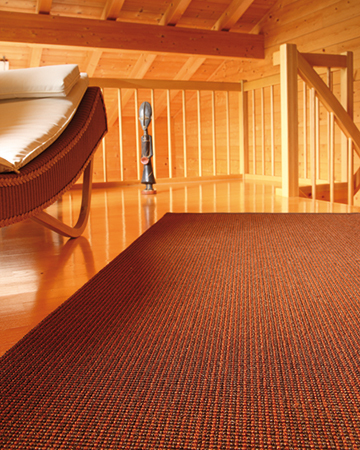 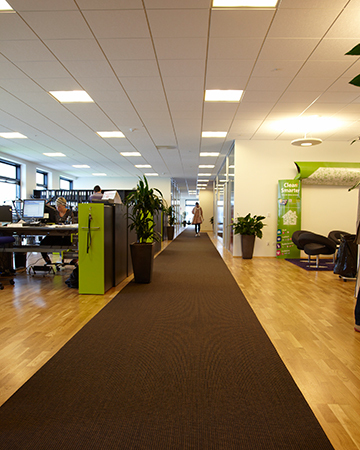 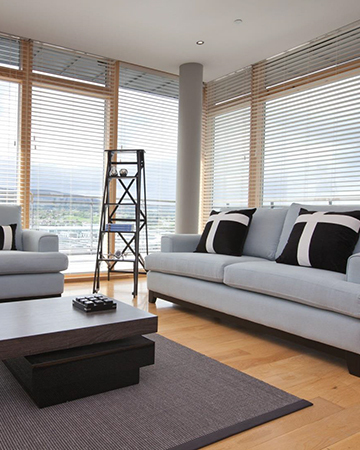 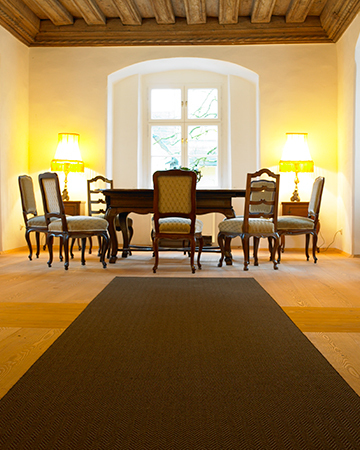 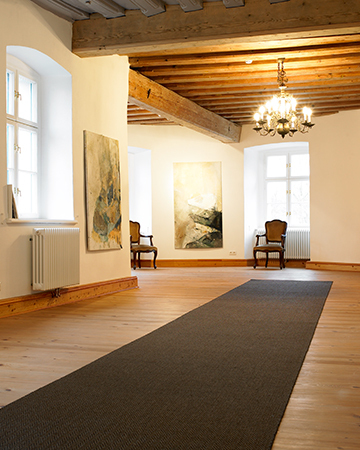 Sisal floor runners available in 5 standard widths of custom lengths. 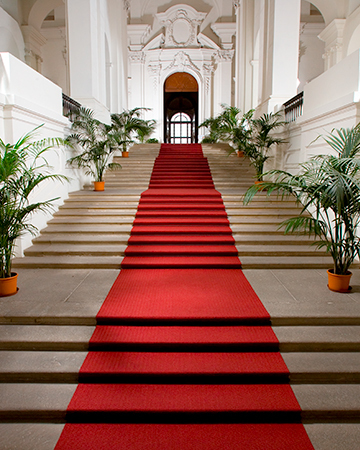 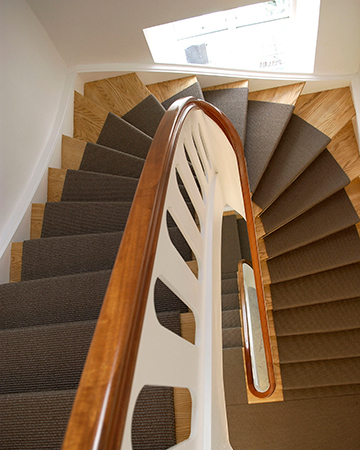 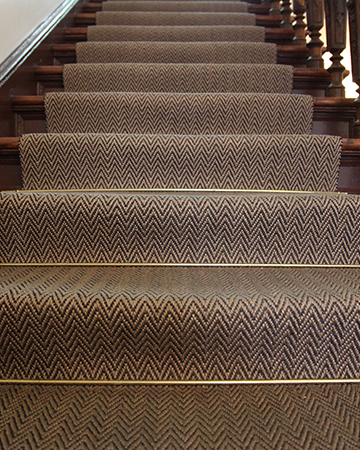 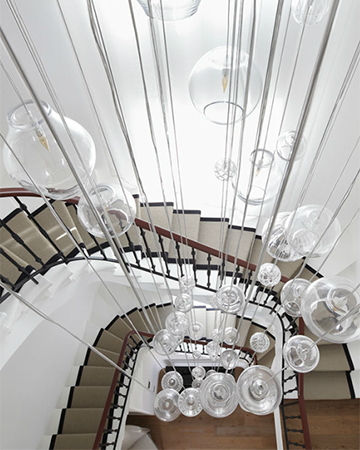 Hard-wearing, totally bespoke stair-runners available with or without binding.